Pinups for Pitbulls, Inc. (PFPB) works to educate the public about the history and temperament of the American Pit Bull Terrier and pit bull type dogs, to raise awareness about Breed Specific Legislation and Discriminatory Laws (B.S.L. and B.D.L.). Pinups for Pitbulls is incorporated and a registered Public Charity 501(c)3, founded by Deirdre "Little Darling" Franklin in 2005. Since then, PFPB has worked to reestablish the defamed reputation of Pit Bull type dogs as America's premier companion animal, war hero, and therapy dog. PFPB raises funds by producing an annual Pin Up Calendar of images and testimonies that features 12 months of vintage-style posters featuring women with pit bull type dogs and other animals, selling other merchandise and participating in events nationwide throughout the year. Good stuff, right? The folks over at Pinups for Pitbulls have taken to producing adorable calendars to raise money for their foundation, but today they're giving one away here! That's right, guys! Today you can win your own fur-tastic 2012 PFPB calendar on Danfredo Rivera. All you have to do is comment on this post for a chance to win this adorable prize. 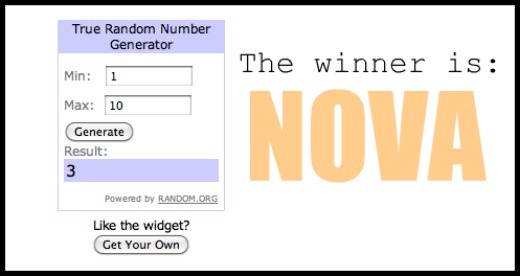 Please leave your email address, too, so I can contact you if you win! This giveaway ends Thursday evening and I'll be announcing the lucky winner on Friday morning. Good luck and happy commenting. Oh, and if you'd like to know a little more about PFPB, keep reading. Thanks, Babe! You know I adore you, right? BTW, I wanna let peeps know that this message by me is ineligible for this prize. I just wanna thank Danfredo Rivera for promoting PFPB. It's a great org! The calendar is gorgeous!